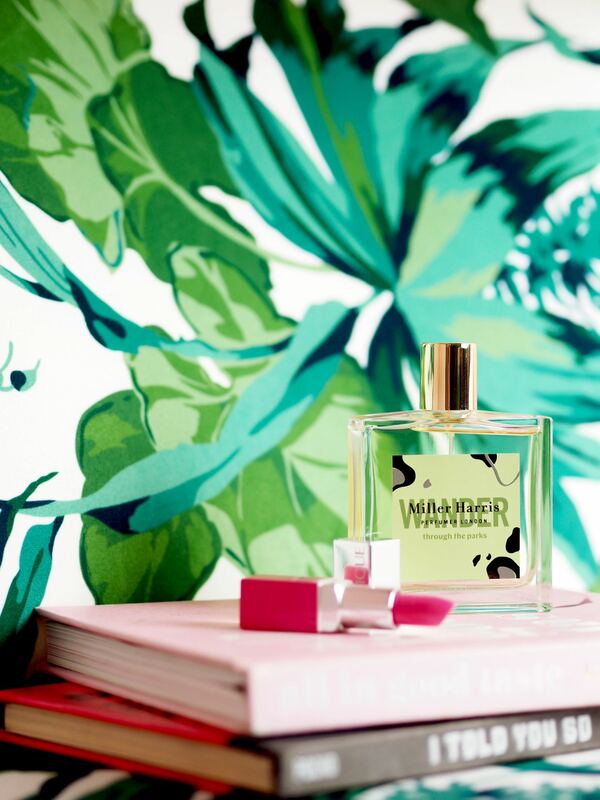 Fragrance: Miller Harris 'Wander through the Parks' - Fashion For Lunch. One of my all time favourite fragrances is Miller Harris’s La Feuille, it’s filled with notes of autumnal joy, bright berries and fruits, green leaves, milky figs and earthy tones. It’s got an essence of freshness, playfulness, nostalgia and magic. It’s pretty special. The reason I’m telling you about La Feuille is because I see so many parallels between it and the new Miller Harris ‘Forage’ Collection. 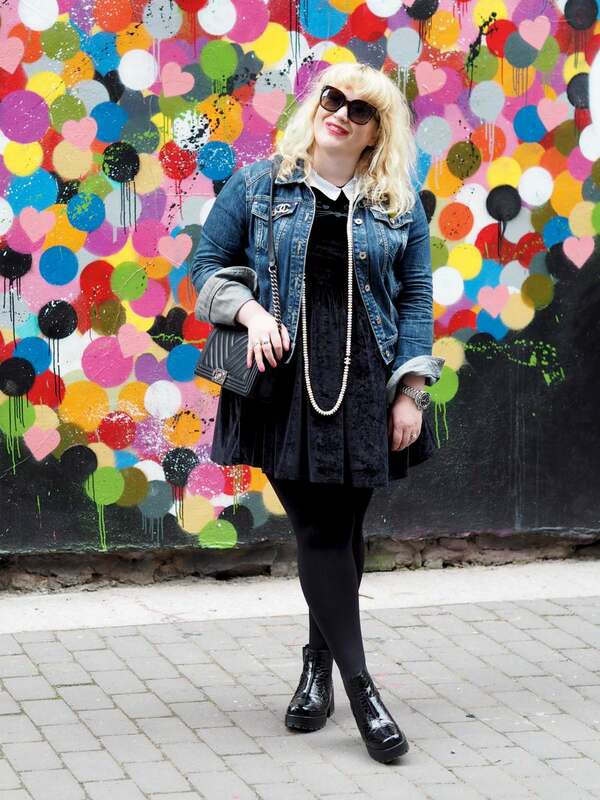 Each fragrance in the Forage collection is inspired by the concept of urban foraging. The leafy greens, wild flowers, fresh fruits, red bricks, slate roofs, concrete and seasons in the city. There are three fragrances in the Forage collection; Lost In The City, Hidden On The Rooftops and Wander Through The Parks. 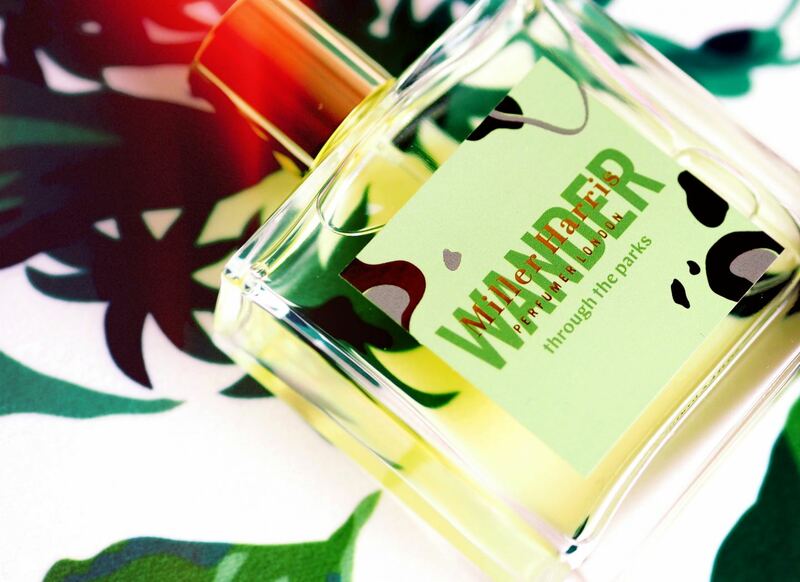 After sampling all three of the ‘Forage’ collection, I decided that as much as I loved Lost In the City, it was Wander Through The Parks which had really stolen my heart. Possibly because it reminded me of La Feuille, but partly because I’m a sucker for green fragrances and there aren’t enough of them in the world! 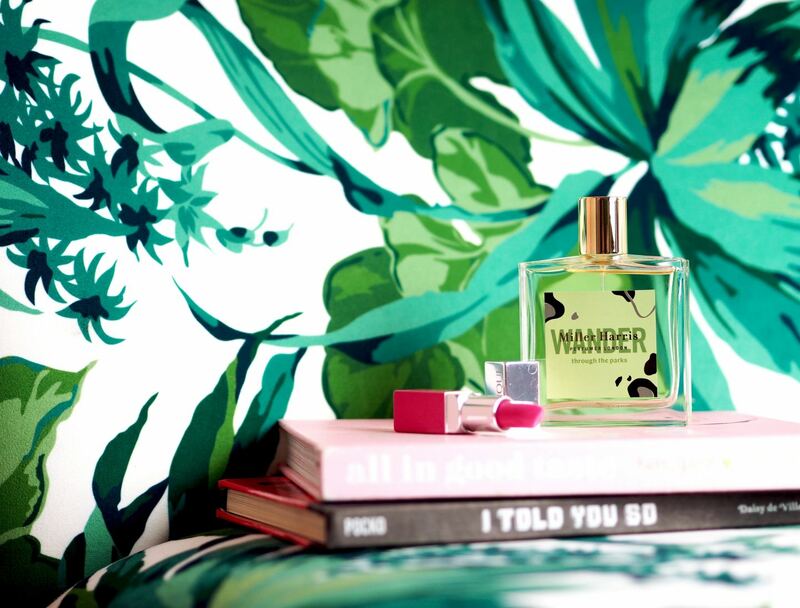 Wander Through The Parks opens with a bright burst of Pink Grapefruit, Juicy Mandarin, Blackcurrant and Pink Berries, together they are zesty, bright, fresh, clean, sharp and delicious. They smell like they have been plucked straight from nature and squeezed straight into the bottle, complete with a little morning dew. At the heart of the fragrance you will find a beautiful fresh and green blend of Galbanum, Fig, Nettle and Indian Tuberose. The fig is sweet and addictive, the flowers are wild yet beautiful, with their large green leaves, woody stems and lush petals. At the base of the fragrance there is Violet Leaf, Cashmere Wood, Patchouli Fraction and Musk. Earthy, woodsy and slightly sweet and sensual. Wander Through The Parks is complex, exciting, unusual and not to be missed! Honestly, if you aren’t already a Miller Harris fan, I urge you to pop into their store and have a sniff around, this new ‘Forage’ collection is stunning, and I also adore Rose Silence, Le Feuille, Citron Citron, La Feuille and the fragrance which was created for and with Jane Birkin; L’Air de Rien. They honestly have so many iconic scents, I’m such a huge fan of theirs! Miller Harris Wander through the Parks is out now and available from Miller Harris, online and instore. It is priced at £95 for a 50ml bottle. I don’t know what I love more, the bottle or the photos you have taken!